There was one place in London that was open on Christmas Day, and which welcomed many visitors and tourists through its doors. Even its cafe was open. Given that the novella A Christmas Carol by Charles Dickens first published on 17 December 1843 and never out of print since, has had such a significant impact upon the British Christmas, it is perhaps unsurprising that the Charles Dickens Museum just off Gray’s Inn Road in Bloomsbury in central London, should open on Christmas Day. But what was it that inspired Dickens to bring to his reader images of joy, warmth and life, and to contrast it with unforgettable images of despair, sadness, coldness and death? Dickens’ sources for the tale appear to be many and varied, but are principally the humiliating experiences of his childhood and his sympathy for the poor. So what happened to Dicken’s when he was a boy? Charles John Huffam Dickens was born 7 February 1812 in Landport, Portsmouth in England, the second child of John and Elizabeth Dickens, who went on to have five more children, two of whom died in infancy. John Dickens worked as a clerk in the Navy Pay Office in Portsmouth, but he didn’t manage his finances very well and lived beyond his means, and the family moved home frequently. 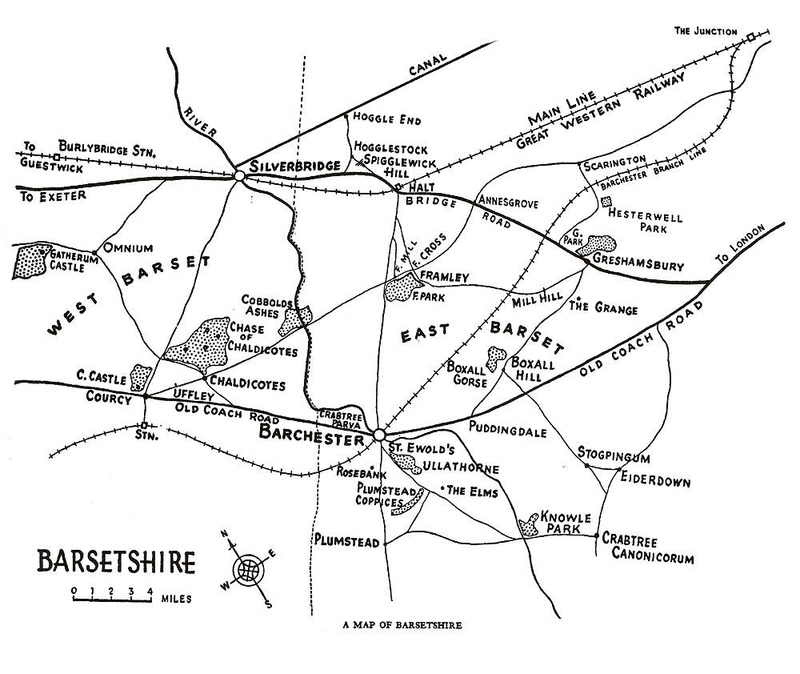 In 1816, they moved to Chatham, Kent, where Charles spent much time outdoors but he also read voraciously. 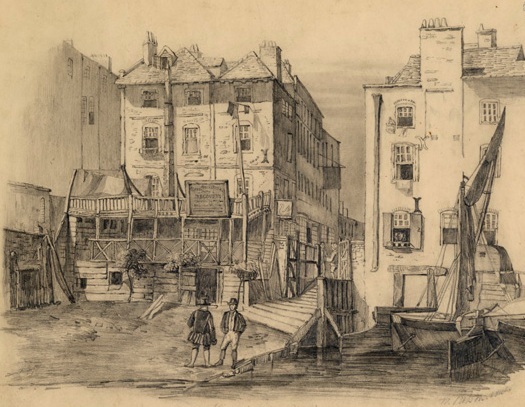 The family moved again in June 1822 to Bayham Street in Camden Town, London, though Charles remained in Chatham to continue his education, where he lodged with his schoolmaster William Giles. Charles joined his family in September but didn’t attend school as his father could not afford the fees. 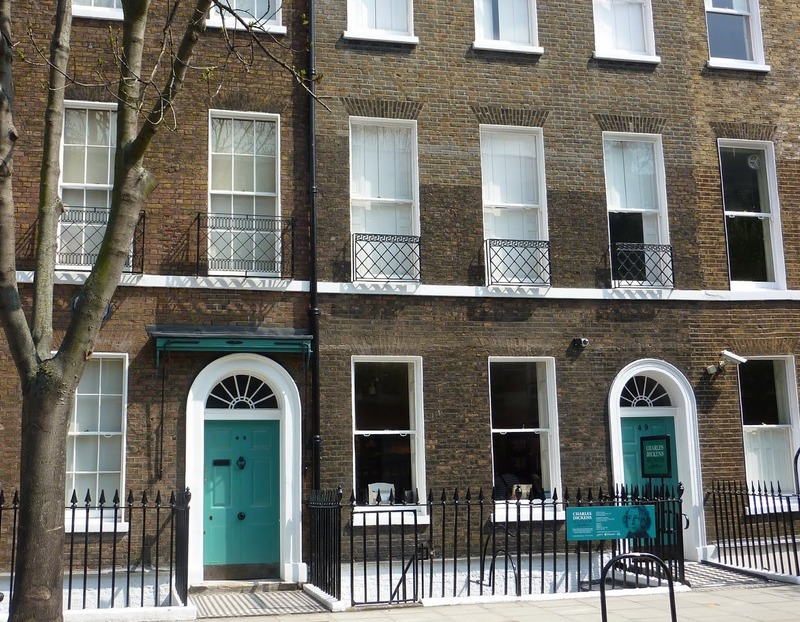 At the end of 1823, the family moved to a brand new six-roomed house at Gower Street North in Bloomsbury, with the intention of opening a school in a better part of town to be known as ‘Mrs Dickens’s Establishment’. But the school never got off the ground, and there is no evidence that a single pupil ever enrolled with Mrs Dickens. 1824 was to be a nightmare for the whole family. When the family’s cousin and former lodger, James Lamert offered employment for Charles at his blacking factory, his parents immediately accepted as the income could help to pay for the extra expense of their new home. On 9 February, only two days after his twelfth birthday, Dickens left his home in Bloomsbury and walked the three miles to Warren’s Blacking Factory close to Hungerford Stairs from where a ferry crossed the River Thames. But on 20 February, John Dickens was arrested for his failure to repay a debt of £40 and he was sentenced to Marshalsea debtor’s prison in Borough High Street, Southwark. 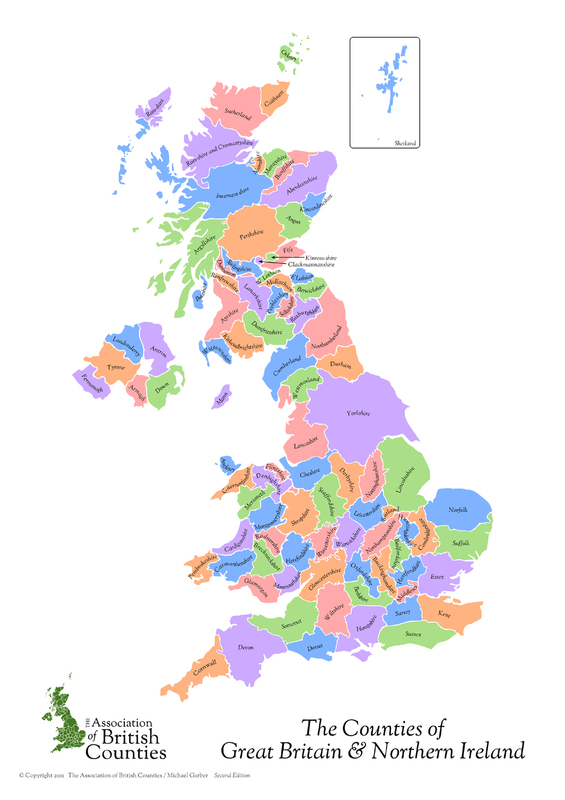 Under English law at the time, offenders were imprisoned indefinitely until the debts were paid. That someone in prison was unable to work to earn the necessary money to repay those debts, nor the accumulating prison fees, did not enter into the logic of the punishment, and debtors often died in these prisons through starvation and the terrible living conditions. Matilda Briggs was not the name of a young woman, Watson, … It was a ship which is associated with the giant rat of Sumatra, a story for which the world is not yet prepared. How the ship, the rat, and the Indonesian island are related is left tantalisingly in the air. There are indeed giant rats in Sumatra, and the New York Times told us a lot more about the matter in 1983. Perhaps the creature was an unusually large specimen of the common ship rat (Rattus rattus), that was used in a plot, foiled by Holmes, to spread the bubonic plague through London. Alas we will never know since Watson arranged that his notes on the bizarre story of the giant rat should be held in the vaults of a London bank in perpetuity. In Pursuit to Algiers, a 1945 Holmes film starring Basil Rathbone and Nigel Bruce, Watson tells the story of the Giant Rat of Sumatra to an audience on board a ship. 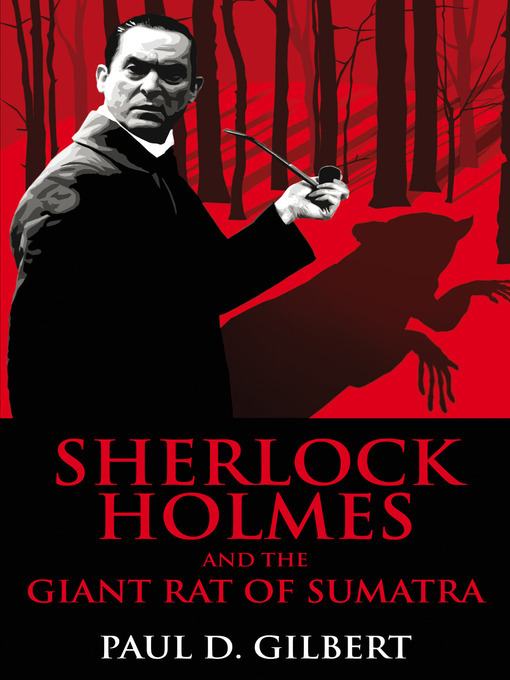 Sherlock Holmes and the Giant Rat of Sumatra, a 2010 novel by Paul D Gilbert, has Holmes investigating the mysterious reappearance of the long-overdue clipper Matilda Briggs. The largest rat in Sumatra is the Mountain Giant Sunda Rat (Sundamys infraluteus) which is 9 to 11.5 inches long, excluding the tail, and it weighs 230 to 600 grams, which makes it about twice the size of the common rat. Whether this is the rat to which Holmes was referring (or Doyle was thinking of) we don’t know. But if the public were to hear that rats of this size, carrying a deadly plague, were scuttling around under the streets of London, it would of course induce the greatest panic. And so, it must remain a story for which the world is not yet prepared. Words are sometimes used to impress, to demonstrate intellect, though it depends on who is speaking, and to whom. Conversation between philosophers or academics will seem high brow to many, and the language of scientists is too technical or just gobbledygook to most of us. That is to be expected. But when addressing a wider audience surely jargon should be avoided. 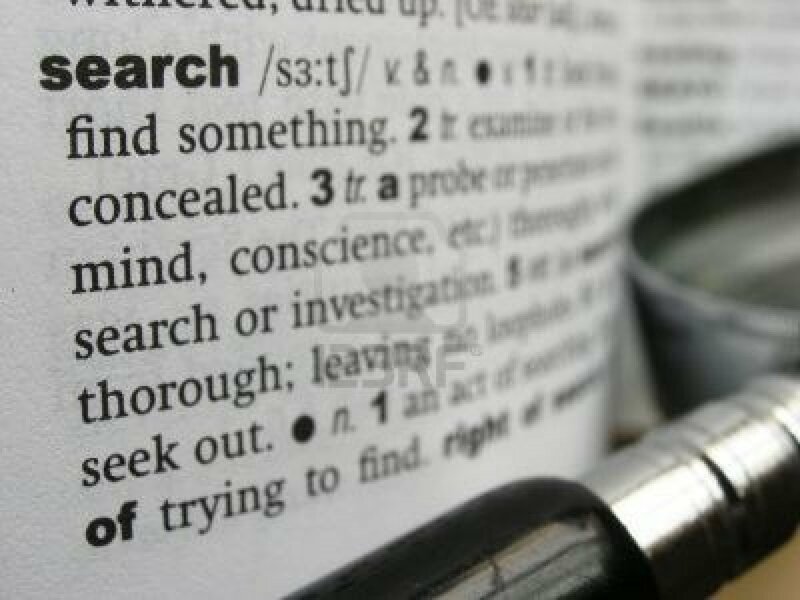 In the art and literary world, though it is not exclusive to them, the use of big or smart words in articles, programmes or talks aimed at a broader public, almost appears to be mandatory. I would guess that many on the receiving end will not know what the words mean. Perhaps some will think they should, and others may be embarrassed by their lack of education. Here are fifteen of these words . Do you know what they mean? Is it better to use simpler words or phrases, or would that be ‘dumbing down’? 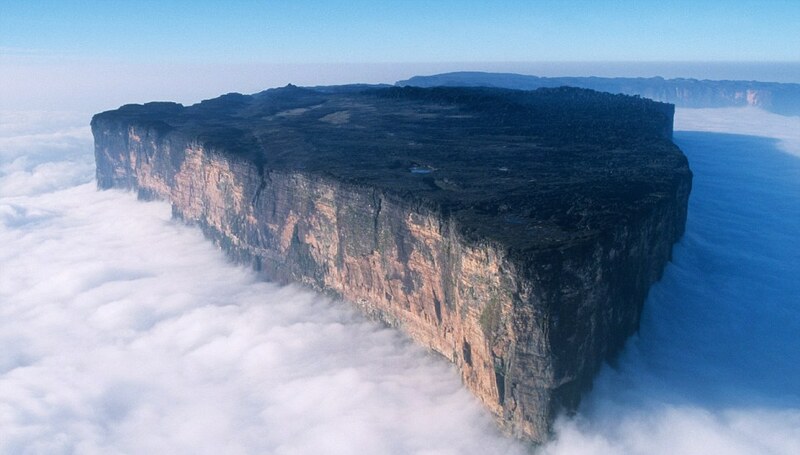 Mount Roraima, a table top mountain in South America marks the border between Venezuela, Brazil and Guyana. The mountain is 2,810 metres high, and most of it lies in Venezuela, which has a number of distinctive mountains like this one which are known as tepuis. Despite its steep sides, the Mount Roraima plateau was explored by Sir Everard im Thurn in 1884 by walking up a forested slope. It is thought that reports from the first expeditions inspired Sir Arthur Conan Doyle to write his classic adventure yarn, The Lost World, in 1912, which has been the basis for many films. Since long before the arrival of European explorers in Venezuela the mountain has held a special significance for the indigenous people of the region. The Pemon Indians of the Gran Sabana, the area where the mountain is located, see Roraima as the stump of a mighty tree that once held all the fruits and tuberous vegetables in the world.